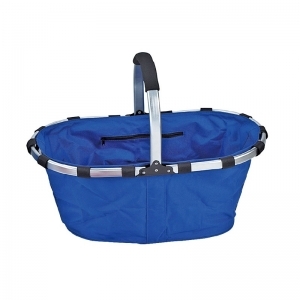 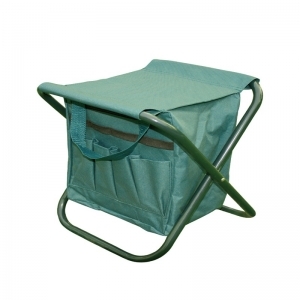 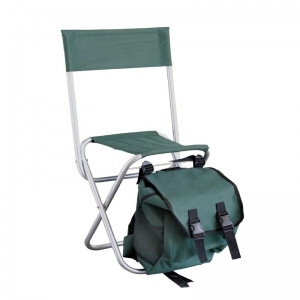 • A great collapsible Basket for Shopping, Outdoor Grilling and Gardening. 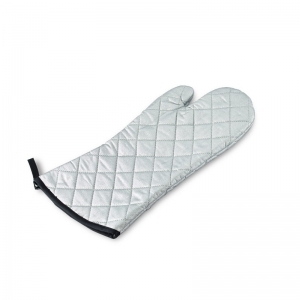 • Easily opened and washable! 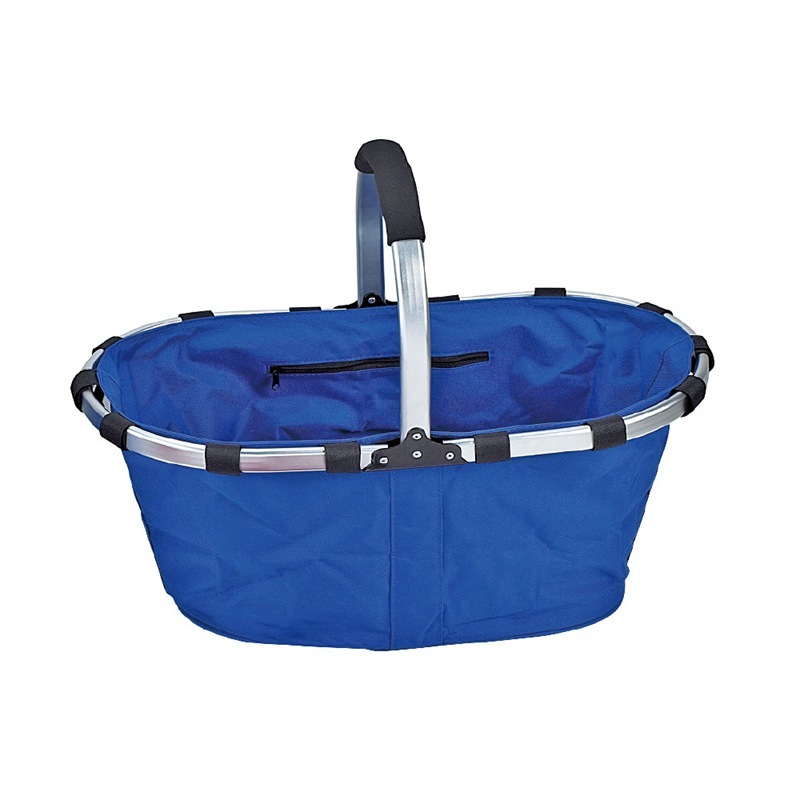 A wonderful environmentally conscience basket.